The team arrived from points east and west (Tel Aviv and San Francisco, respectively) to set up our booth on Monday before the conference kicked off. Fighting jetlag, sniffles, and the urge to go explore the Big Apple, we prepped for what turned out to be an amazing event. 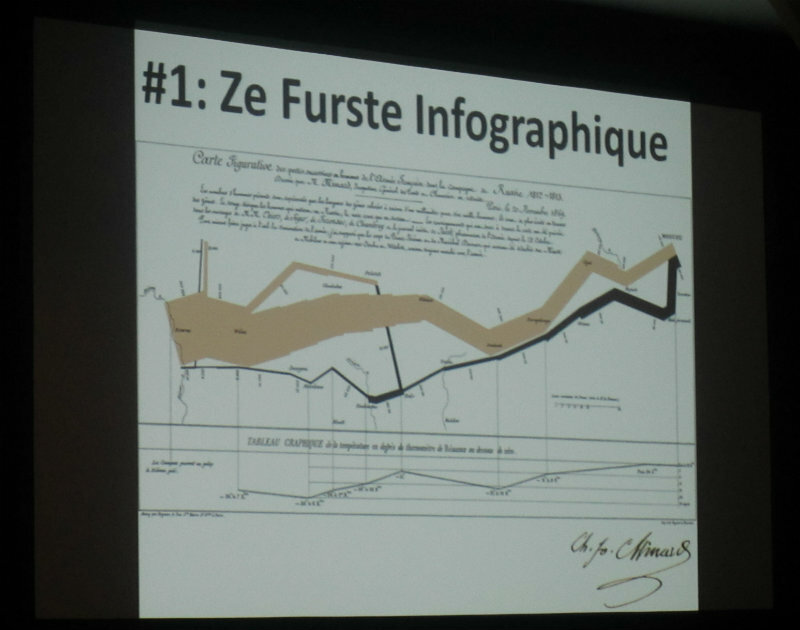 Bruno’s 5-minute lightning talk on “Big Data for All People” at Big Data Camp was incredibly popular (his slides are available here). 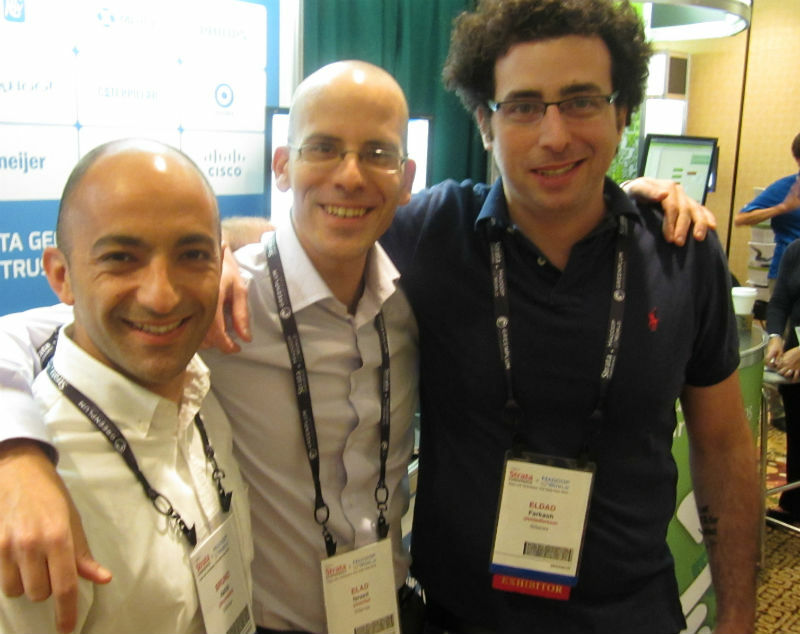 Bruno, Elad, and Eldad spent some quality time working on our demo, running a terabyte of data through analytics on an ordinary laptop. 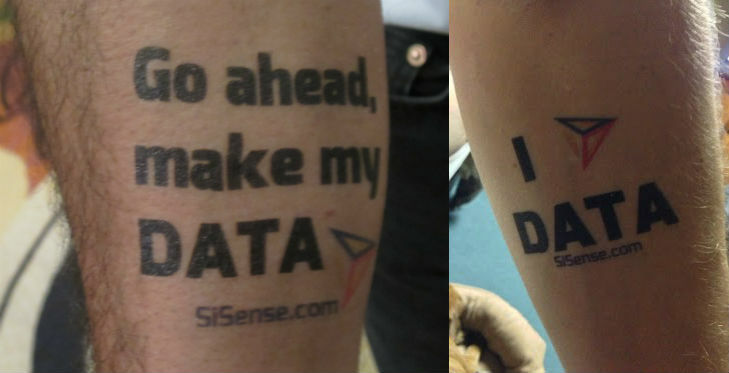 Our big data tattoos were popular with the Strata attendee crowd, and while not everyone insisted on applying their new ink immediately, we did find a few die-hards. Bruno was also interviewed by Silicon Angle’s “The Cube” during the conference. Thanks to everyone who worked hard to make Strata a great event for the attendees, sponsors, and exhibitors. There’s always something to see in New York, even if you can’t quite explain what it is you’re seeing.